1. Please place an order on Groupon before the offer ends. You will be provided with a Voucher code. 2. To Redeem the voucher, please return to this page and click on 'Redeem Now' (or call +44(0)1202 736373) against the respective package above. Enter the Groupon Voucher Code to apply the offer price. You will then be provided with your online access to the learning material. 3. When you are ready to take your exams please contact SPOCE to arrange your exams (note: 3 weeks advance notice is required). [All Users] Please contact SPOCE for advice on routes and options for practitioner certification and other qualifications in Project, Programme & Risk and Services Management best practices. Please click on the tabs below (Contents, Study Time, Exam Info, Upgrade Options, Tech Requirements, etc) for more information. Please email offers@spoce.com, call on +44 1202 736373 or click 'Contact Us' above for any clarifications. 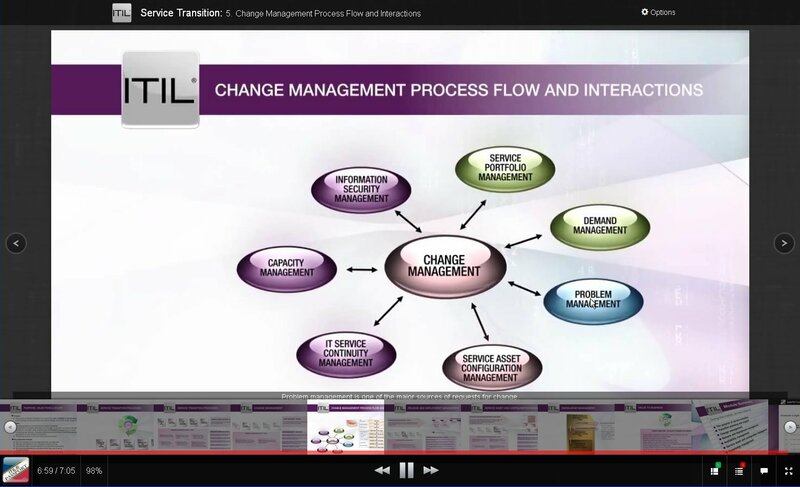 What does ITIL® e-Learning contain? 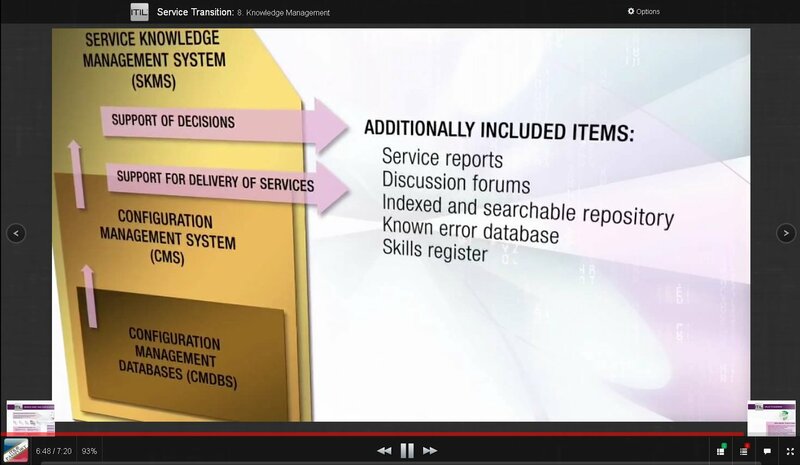 ITIL® Passport contains learning modules for Foundation level study and qualification. Purchasing this product provides you with a license to use ITIL® Passport for a period of 6 months from the date of purchase. During this period the product is supported to ensure that the content is consistent with the method syllabus. Similarly, Intermediate and practitioner level packages are also available please contact us for details.